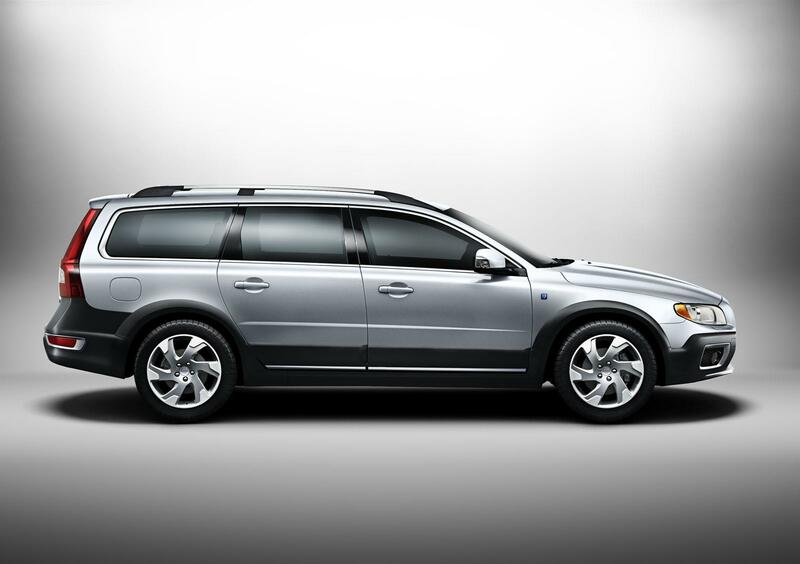 Μια νέα έκδοση πρόσθεσε η Volvo για τα V60, V70, XC60 και XC70. 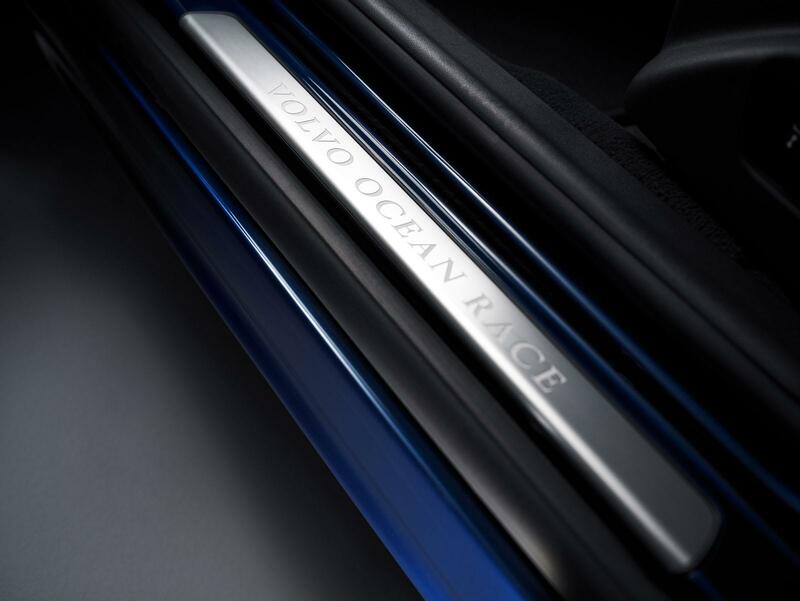 Η έκδοση ονομάζεται Ocean Race και όλα τα μοντέλα διαθέτουν νέο μπροστά προφυλακτήρα, θα είναι διαθέσιμα είτε στο νέο μπλε Ocean Blue II, είτε στο ασημί Electric Silver, και θα διαθέτουν χρωμιομένα διακοσμητικά, νέες ζάντες αλουμινίου και ειδικά σήματα. 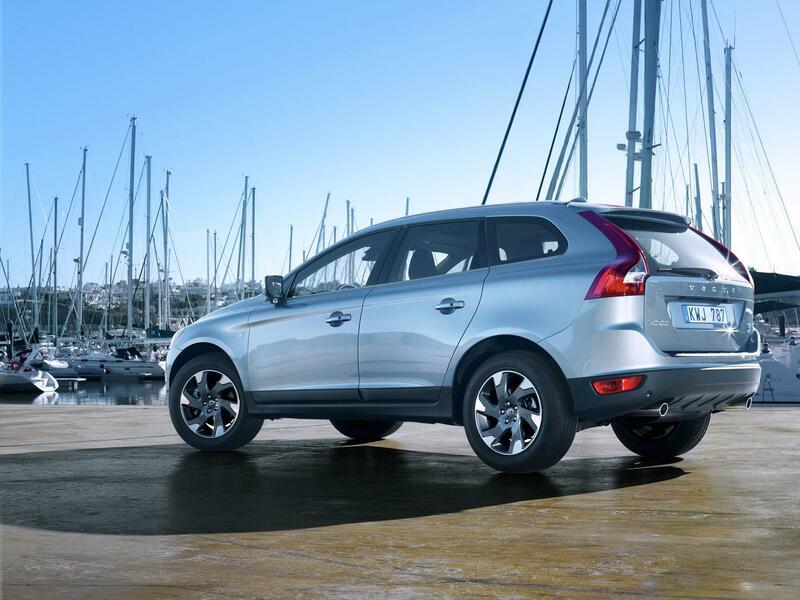 Στο εσωτερικό υπάρχουν νέες δερμάτινες επενδύσεις, ειδικά πατάκια και αλουμινένια μαρσπιέ στις πόρτες. 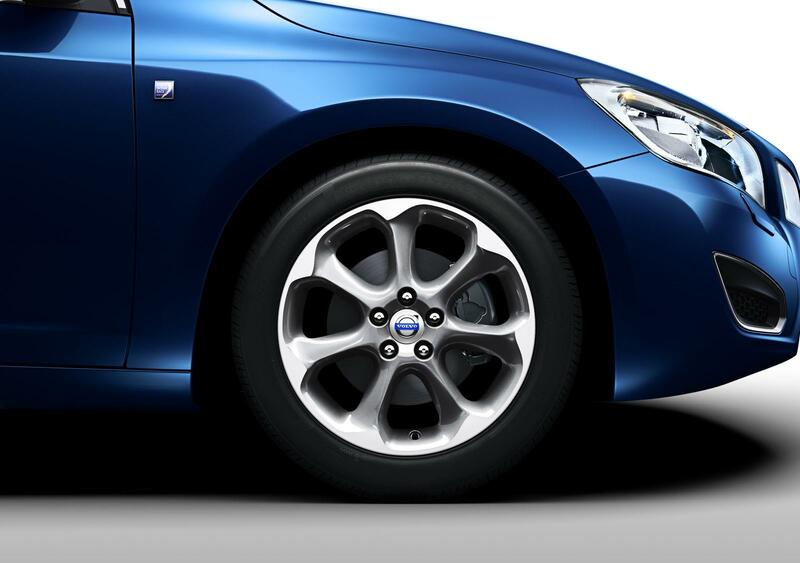 Η έκδοση θα ξεκινήσει τις πωλήσεις της από τον προσεχή Ιούνιο με την Volvo να αναμένει πωλήσεις της τάξεως 7.5000 μονάδων τον χρόνο. 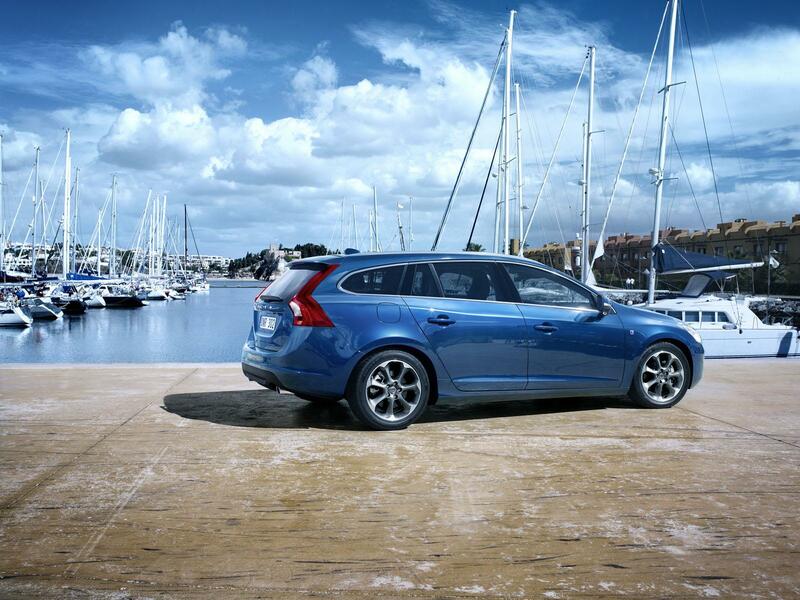 Materials and colours that turn your thoughts to the sea. 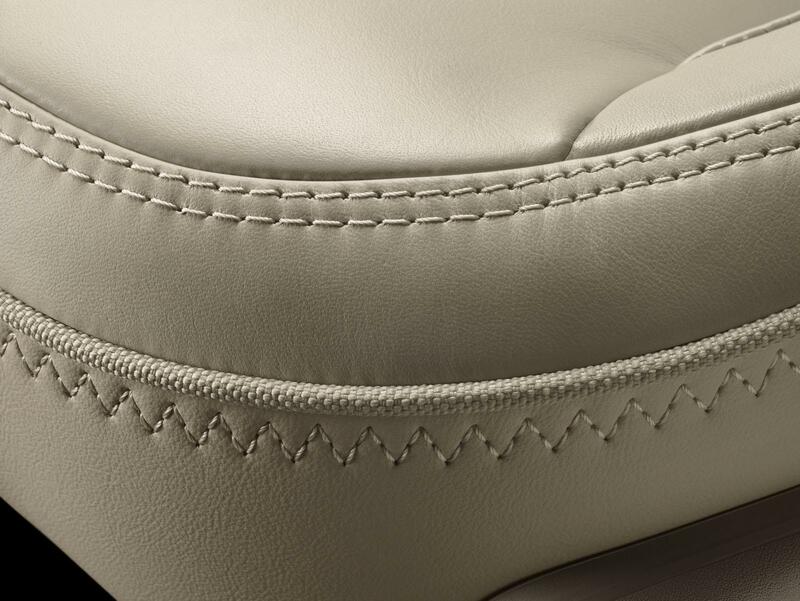 Design details inspired by life on board a boat. 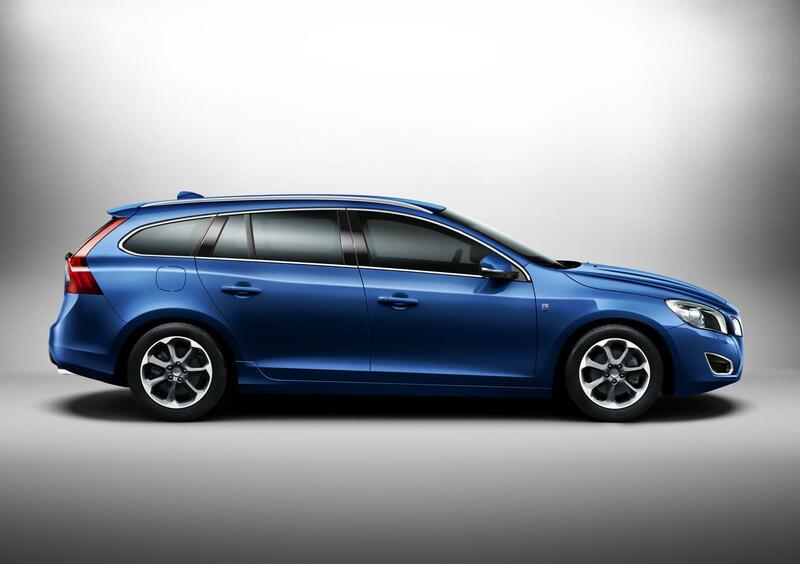 Tradition continues when, for the fourth time in its history, Volvo Cars’ Special Vehicles Division launches a specially designed model range with a sail racing theme – the new Volvo Ocean Race edition. 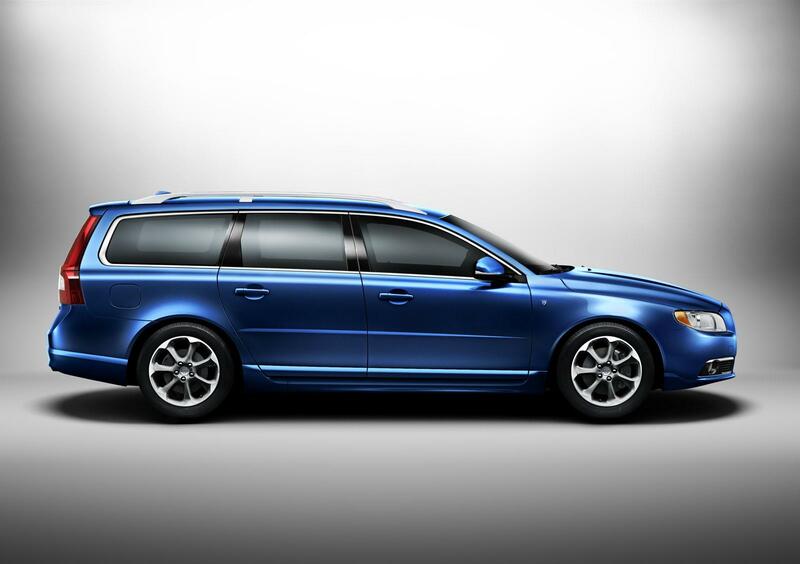 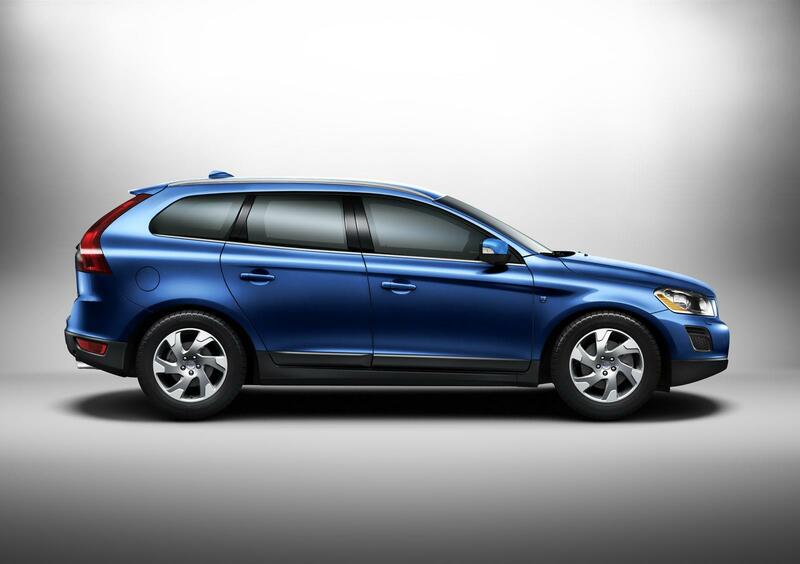 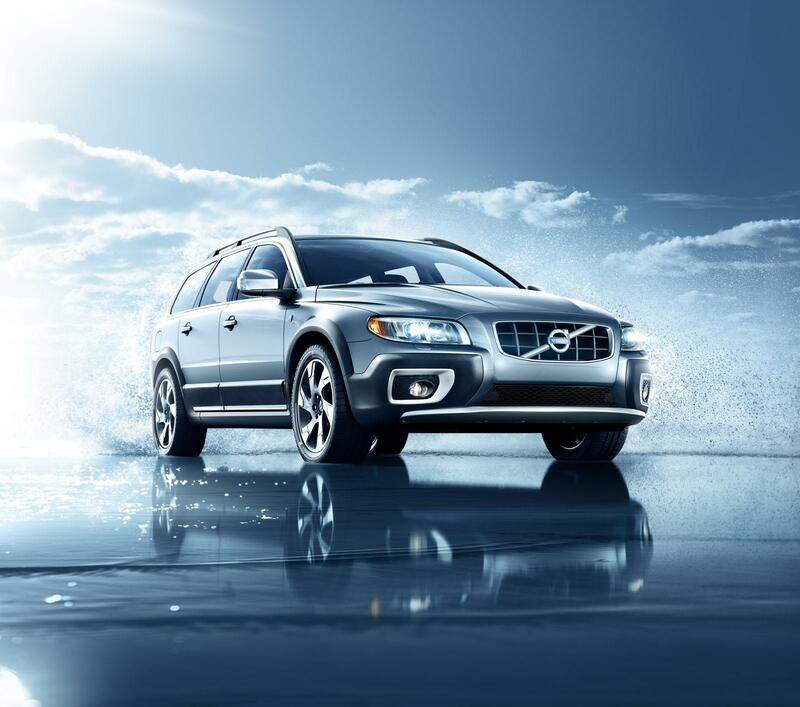 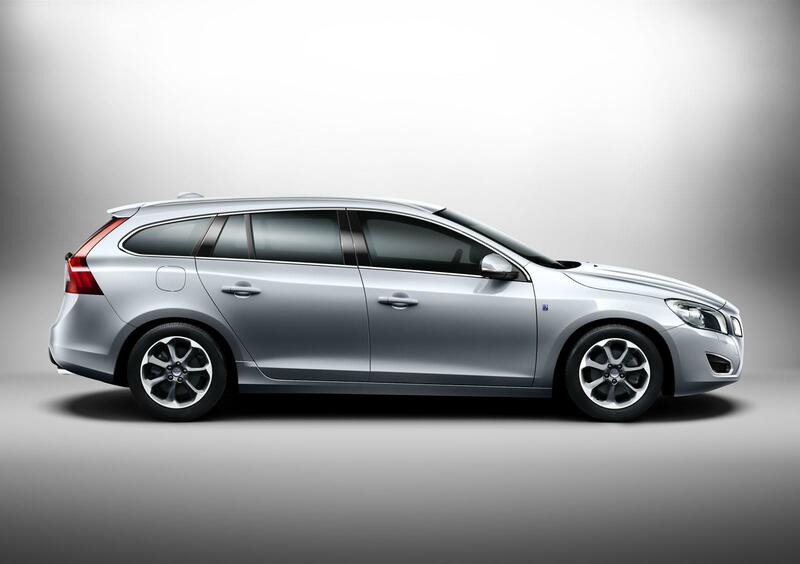 Four Volvo Ocean Race Edition models – the Volvo V60, XC60, V70 and XC70 – will be launched in early March 2011 at the Geneva Motor Show. 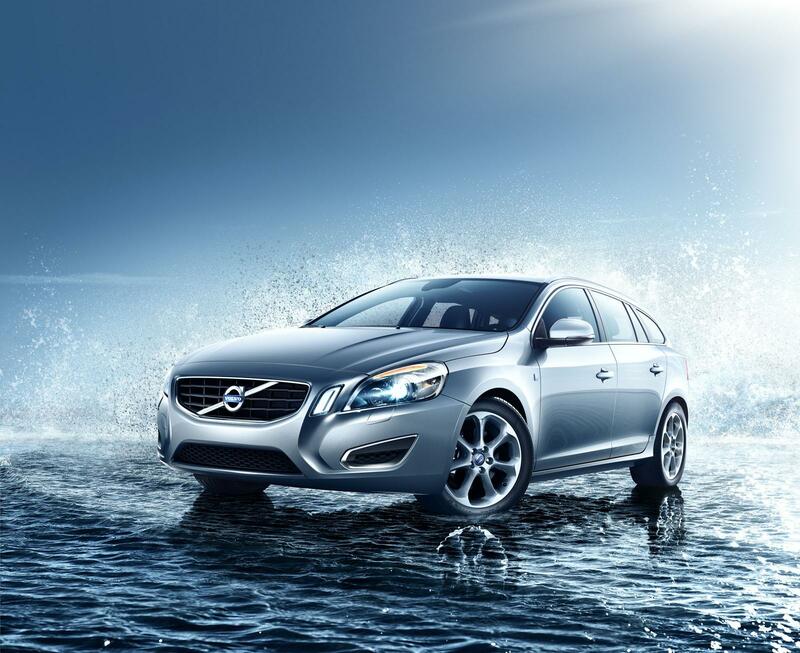 “The cars in the Volvo Ocean Race Edition reflect all the values that our customers look for when they choose a car: an active lifestyle, adventure and passion, without compromising safety and environmental care,” says Lennart Stegland, President of the Special Vehicles division at Volvo Cars. 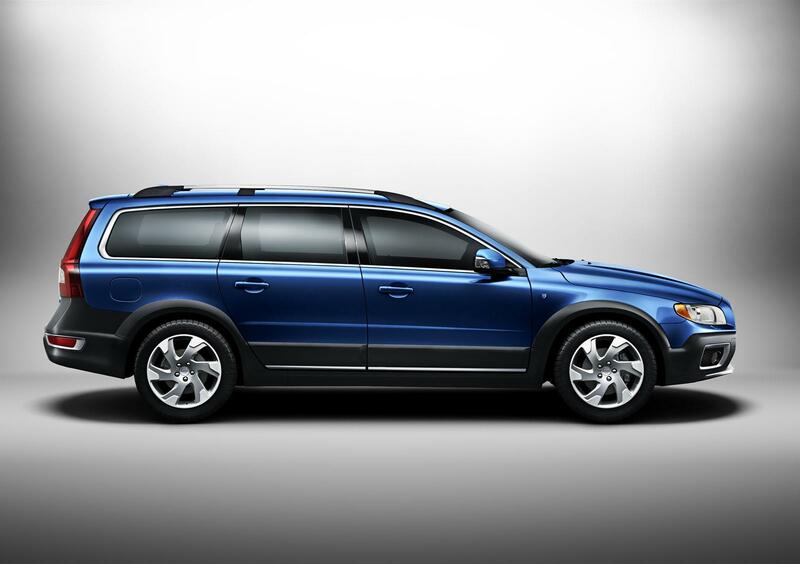 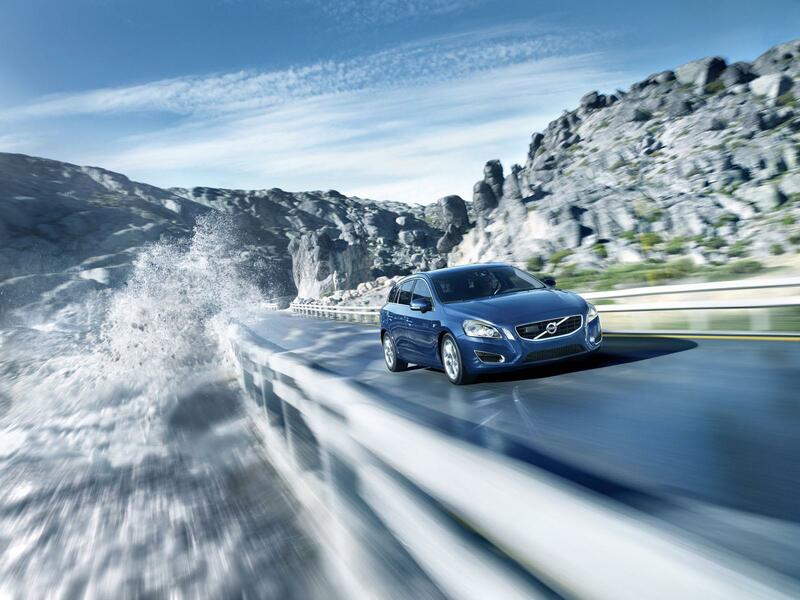 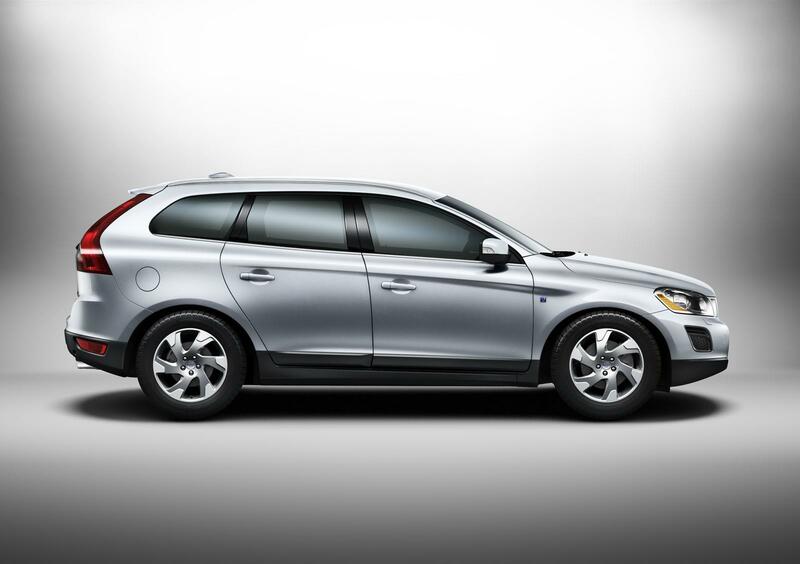 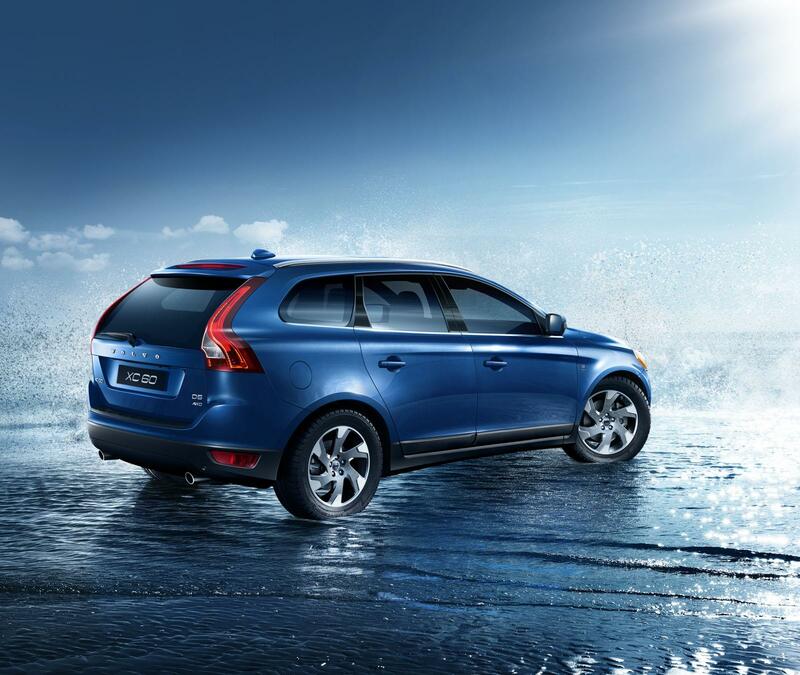 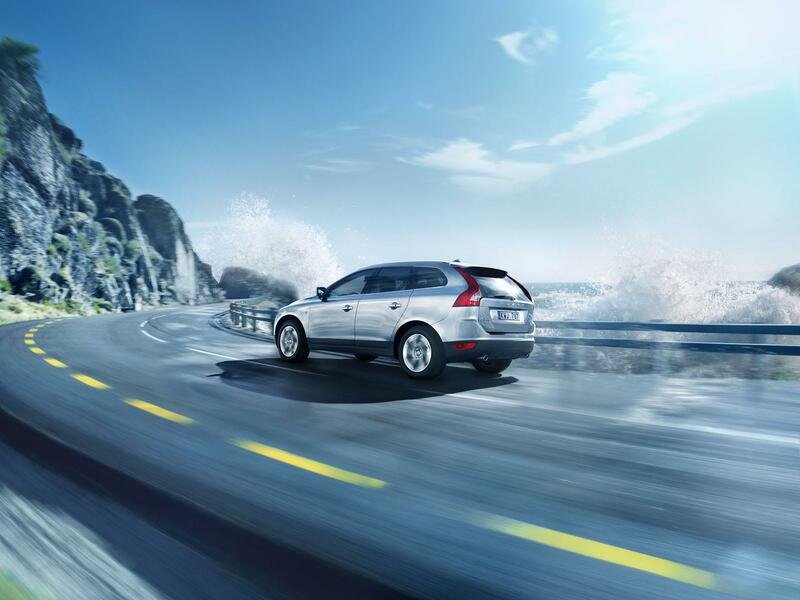 The Volvo Ocean Race Edition will reach dealers in June 2011 and Volvo Cars estimates to sell about 7,500 cars. 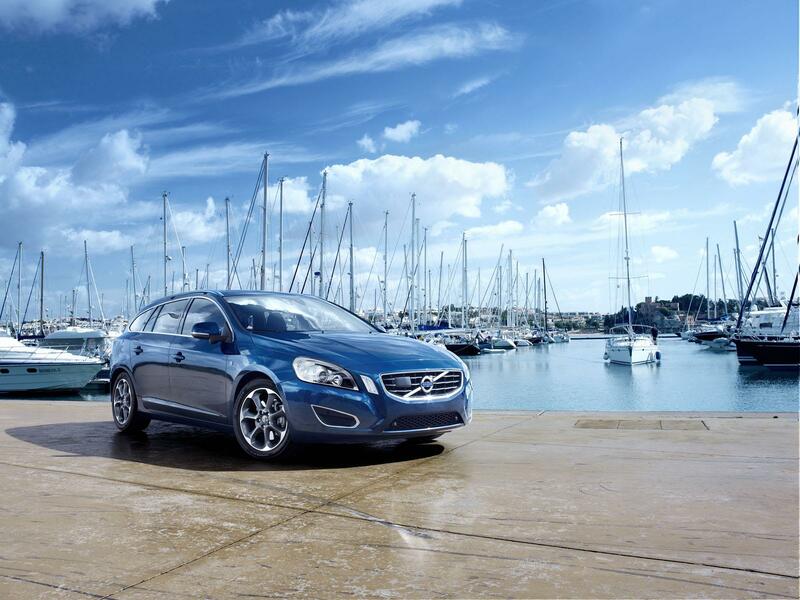 The four largest markets are expected to be Germany, Sweden, Great Britain and Italy. 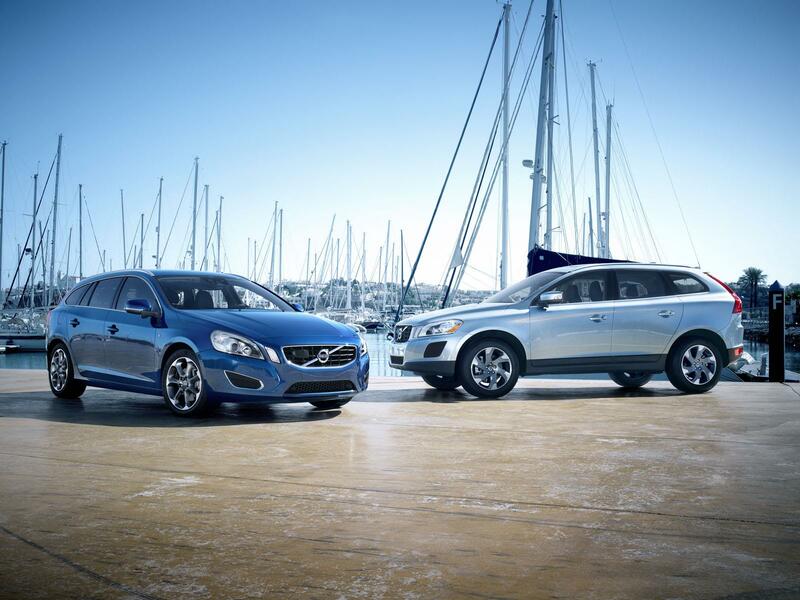 Other markets outside Europe that will be involved in the race will also sell the cars. 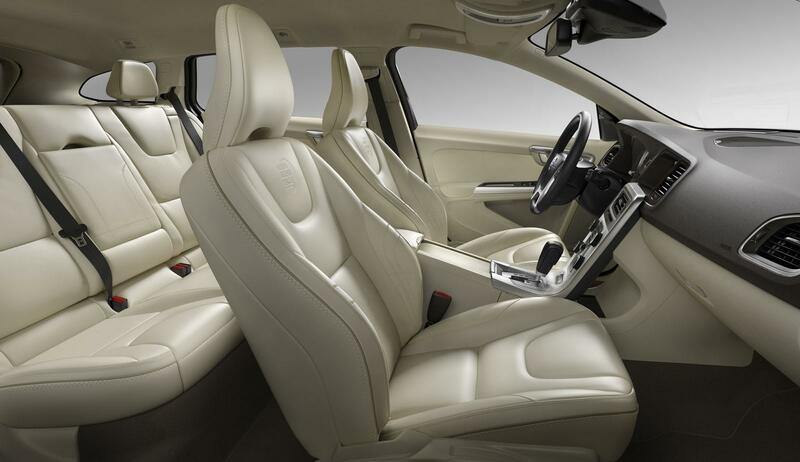 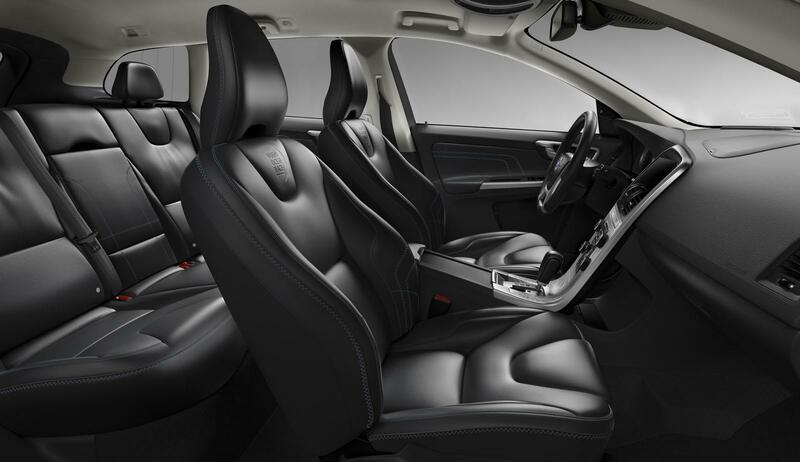 Customers can choose between two luxurious exterior colours, Volvo Ocean Blue II or Electric Silver, in conjunction with the sail-inspired leather upholstery in off-black and soft beige. 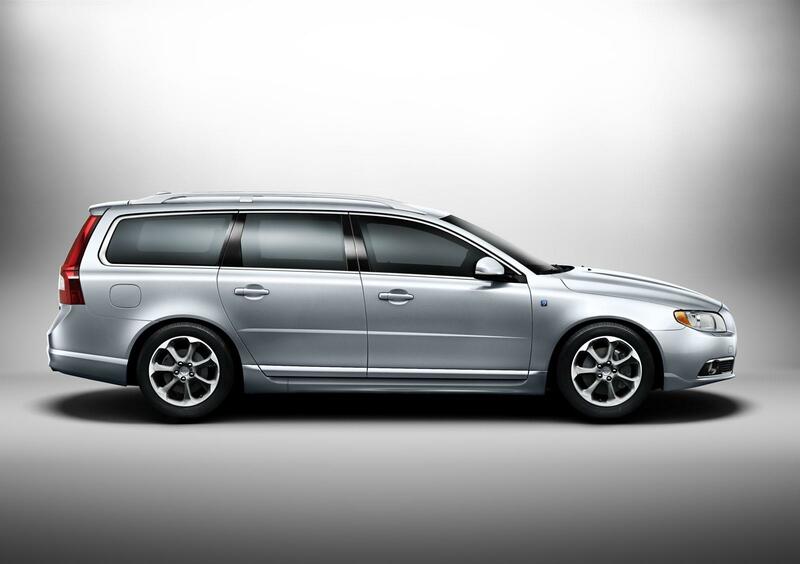 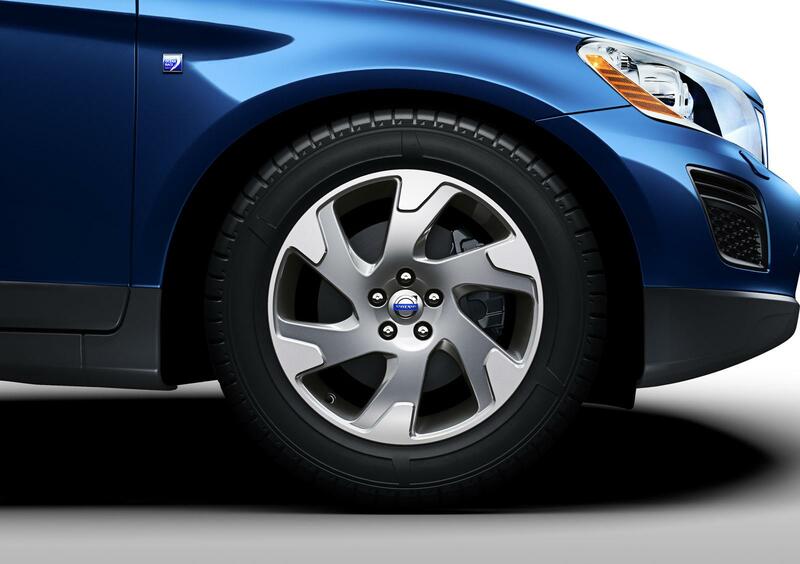 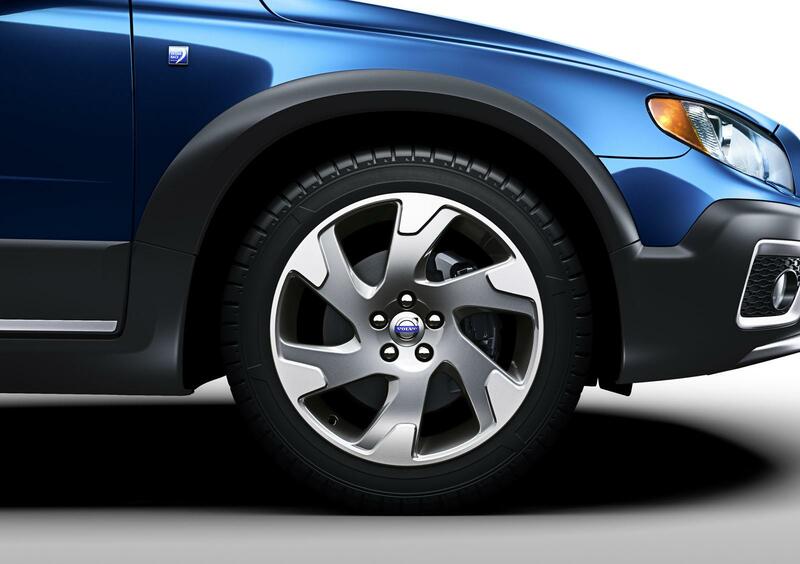 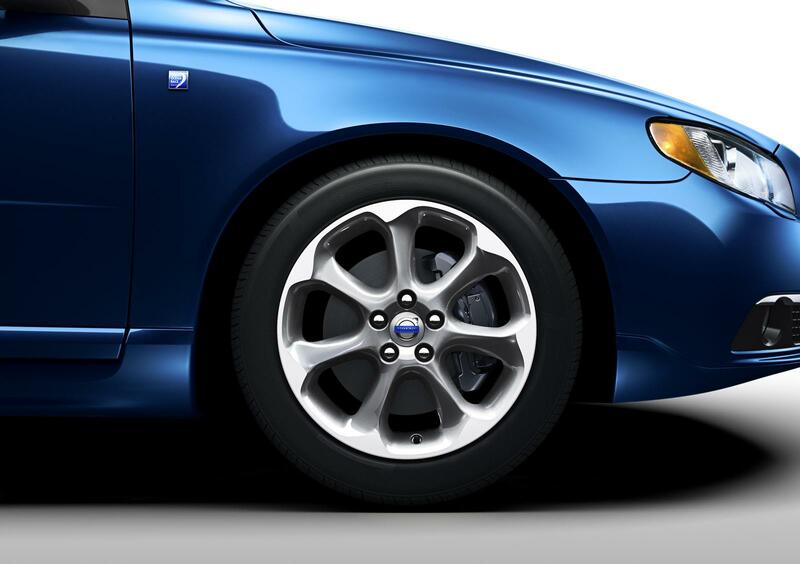 Other features are the uniquely designed aluminium wheels, chromed detailing and the Volvo Ocean Race emblem gleaming on the front fender. 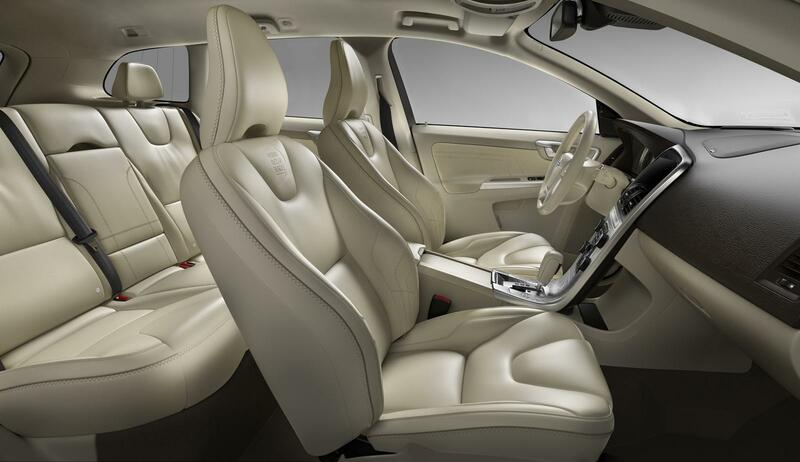 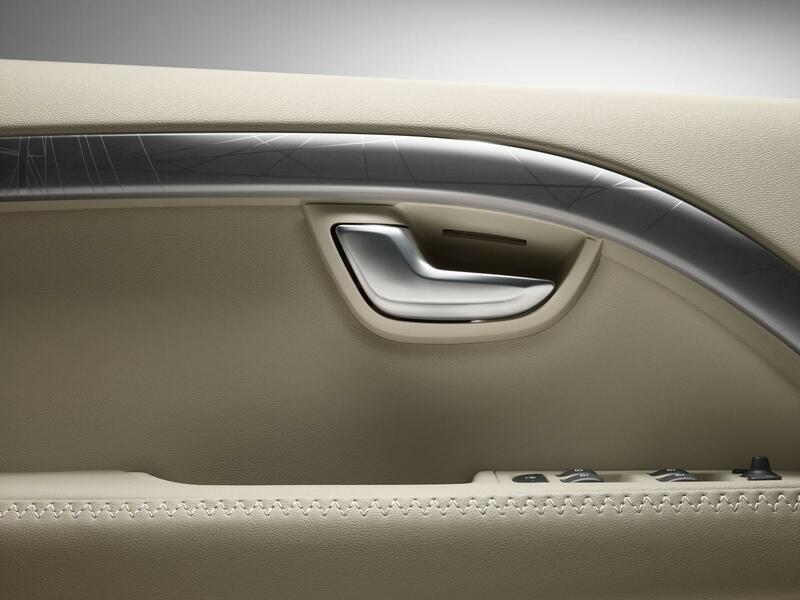 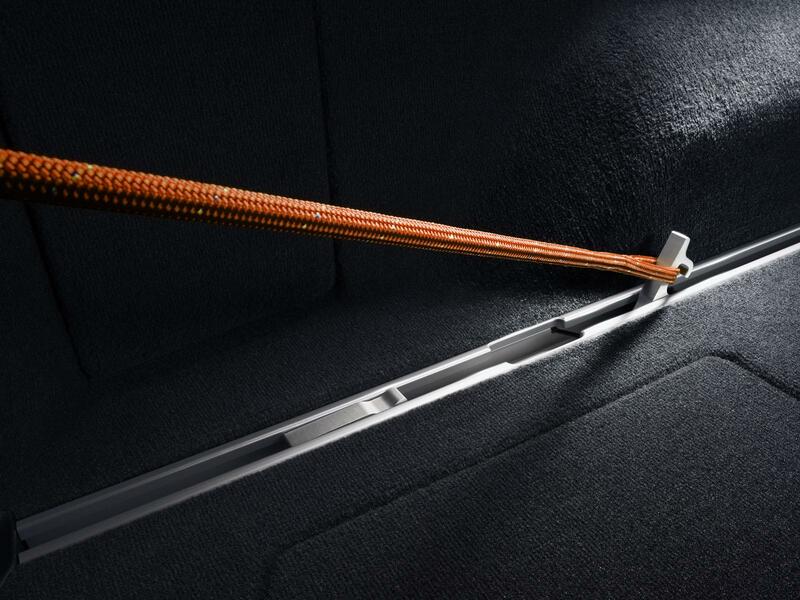 Inside the car, the seats and door panels feature an added level of craftsmanship. 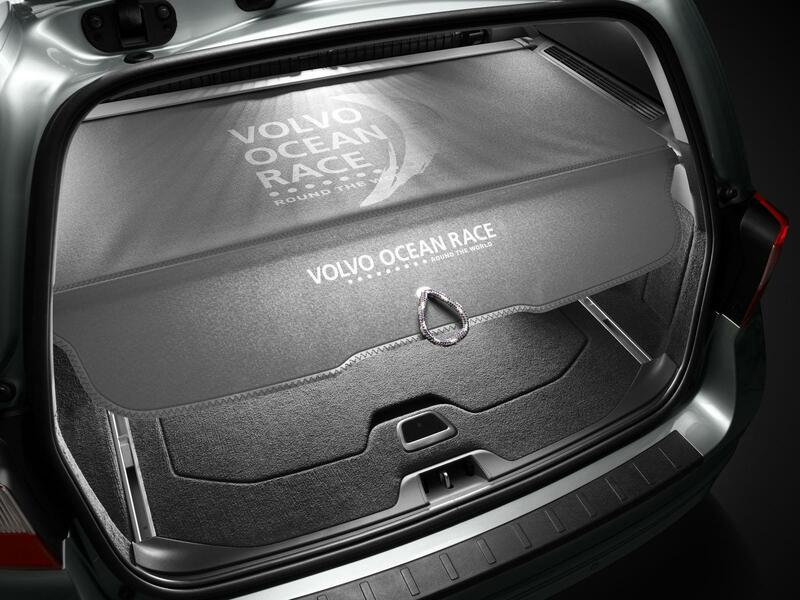 The load cover displays the Volvo Ocean Race logo in print with stitching and sheet detailing, there are textile floor mats with clew-inspired details in aluminium and the tread plate in aluminium is embossed with the text “Volvo Ocean Race”. 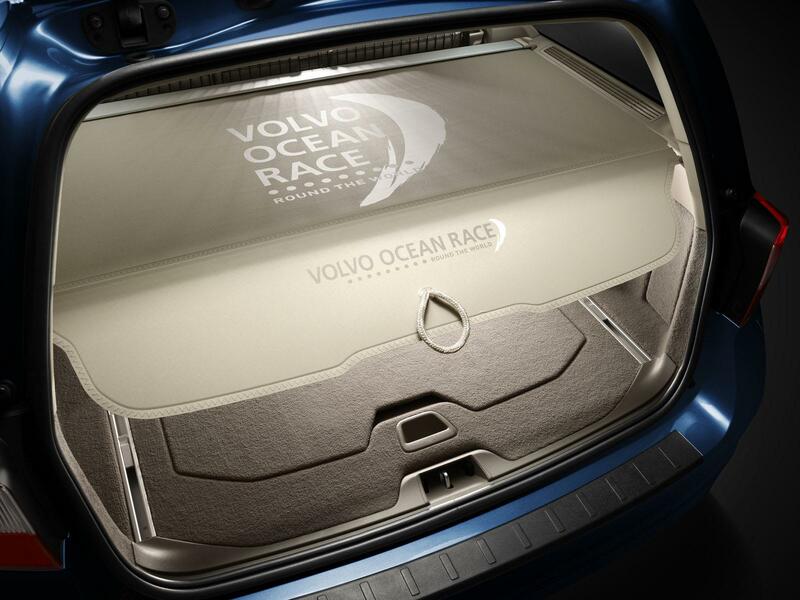 In addition, the HMI (Human Machine Interface) start-up display shows the Volvo Ocean Race logo and text. 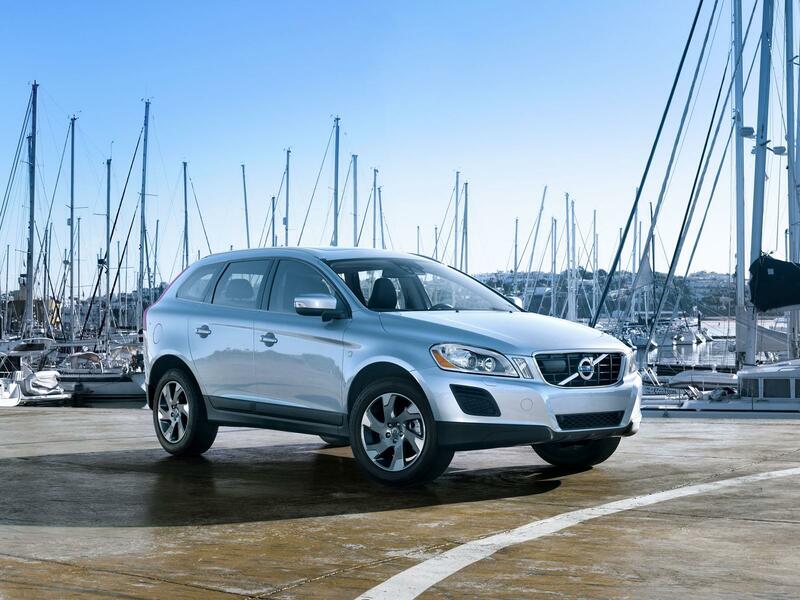 “There are many features that in a very subtle way make you think about boats and sailing. 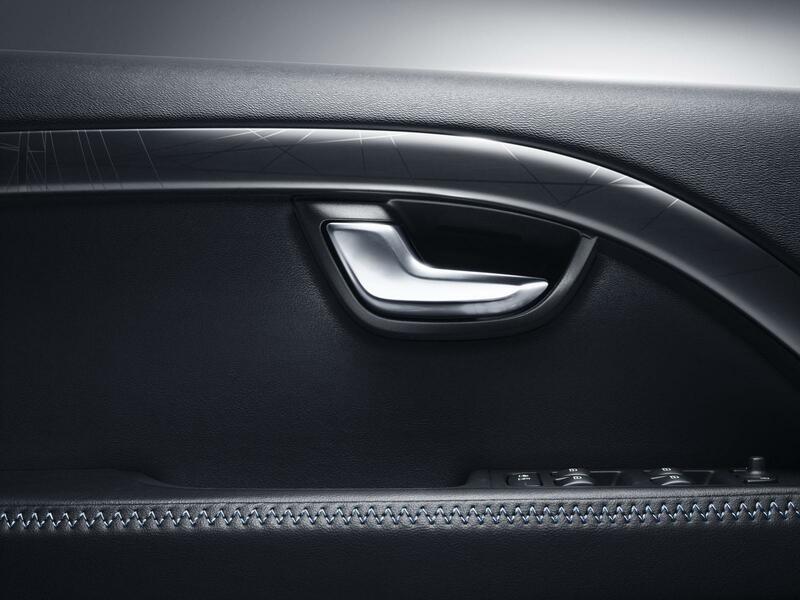 The aluminium decor is designed in such a way that the pattern looks like a yacht harbour full of sailing boat masts. 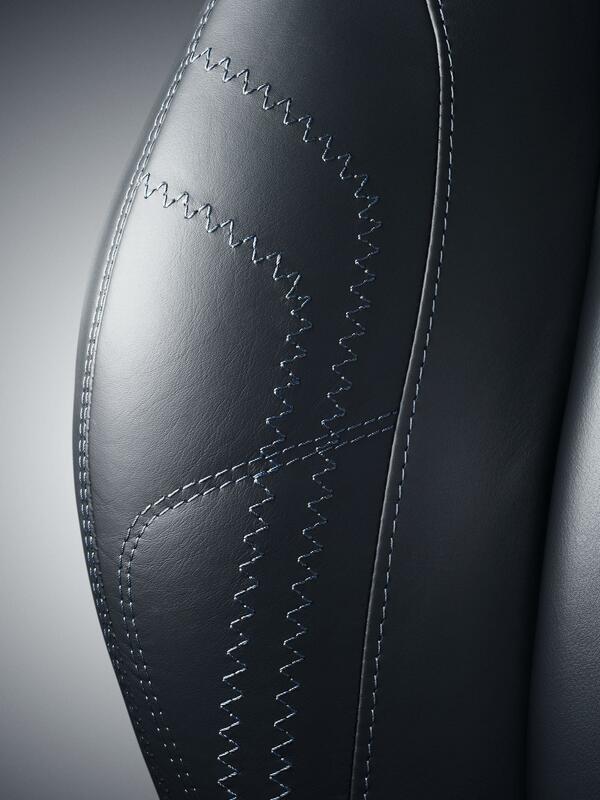 The stitching on the upholstery traces its roots to sail-making. 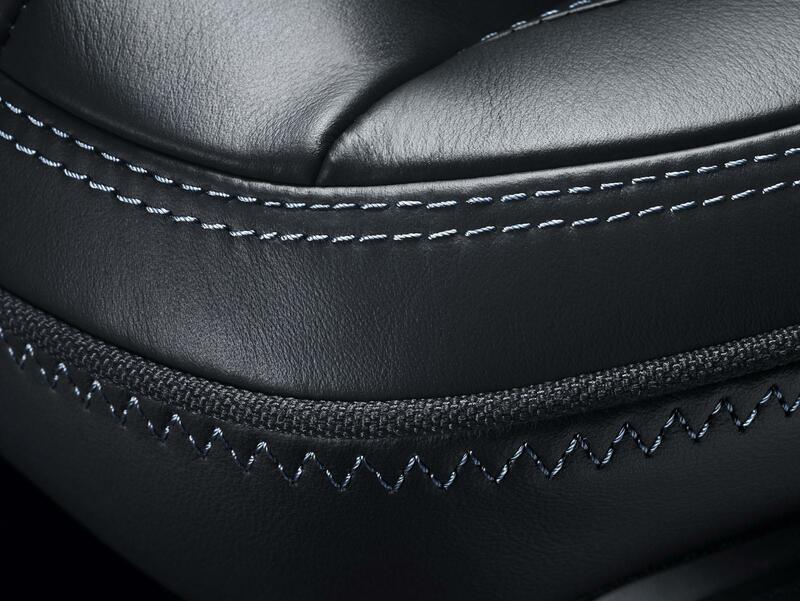 The aluminium detailing on the mats resembles clews. 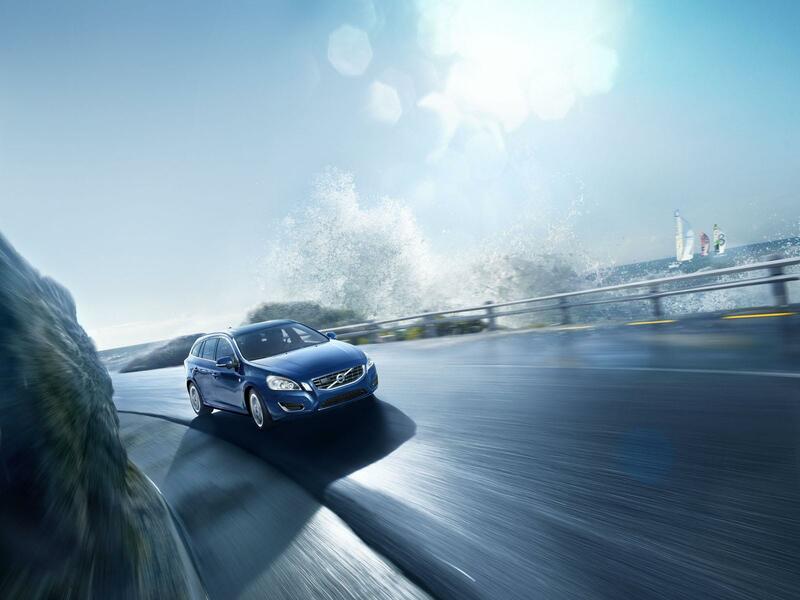 And the design of the unique wheels has been inspired by the movement of the ocean’s waves,” says Lennart Stegland.? 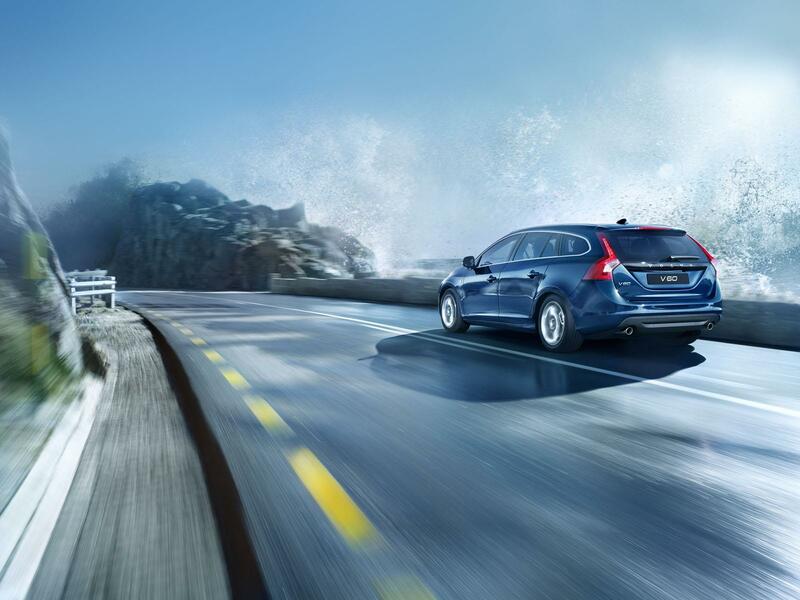 The cars in the Volvo Ocean Race Edition series can be specified with the full range of engine alternatives available for each respective model and market.? 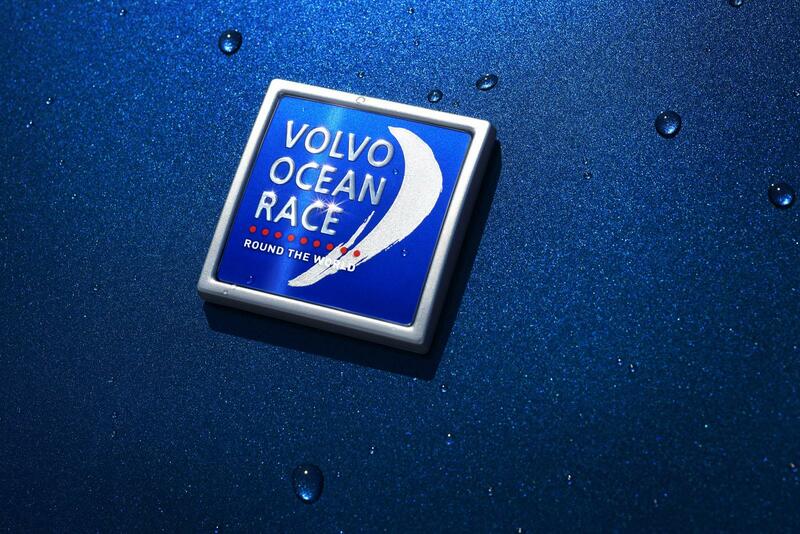 Facts about the race: The Volvo Ocean Race is the world’s most gruelling ocean adventure. 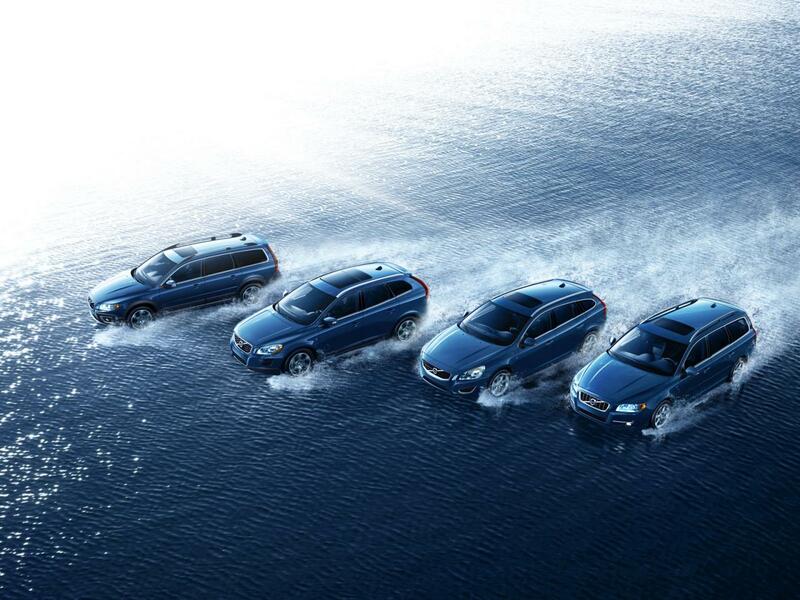 An extreme race that consists of 9 legs. 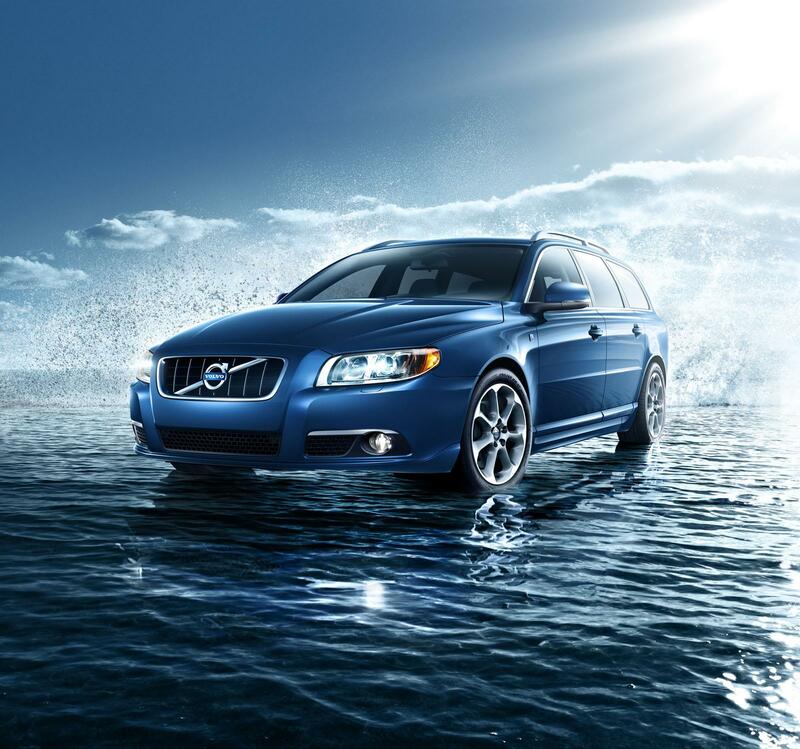 The Volvo Ocean Race starts in Alicante on October 29 and finishes in Galway, Ireland, on July 7, 2012. 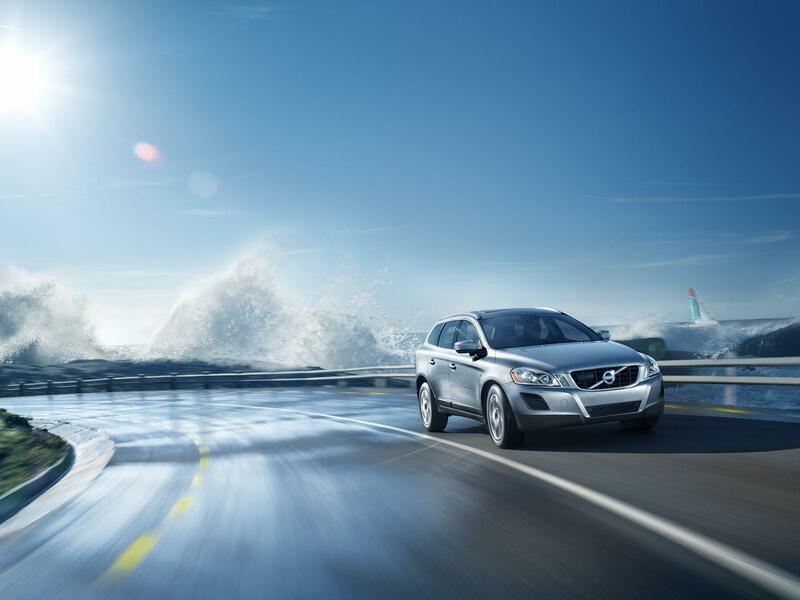 The Volvo Ocean Race will also stop in Cape Town (South Africa), Abu Dhabi (United Arab Emirates), Sanya (China), Auckland (New Zealand), Itajaí (Brazil), Miami (the USA), Lisbon (Portugal) and Lorient (France). 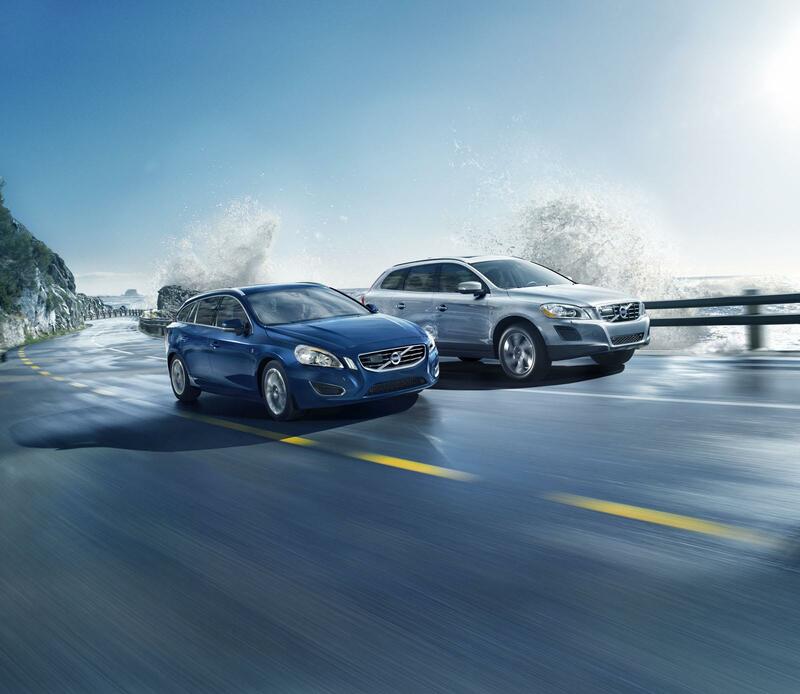 The event also includes exciting inshore races in all the ports.